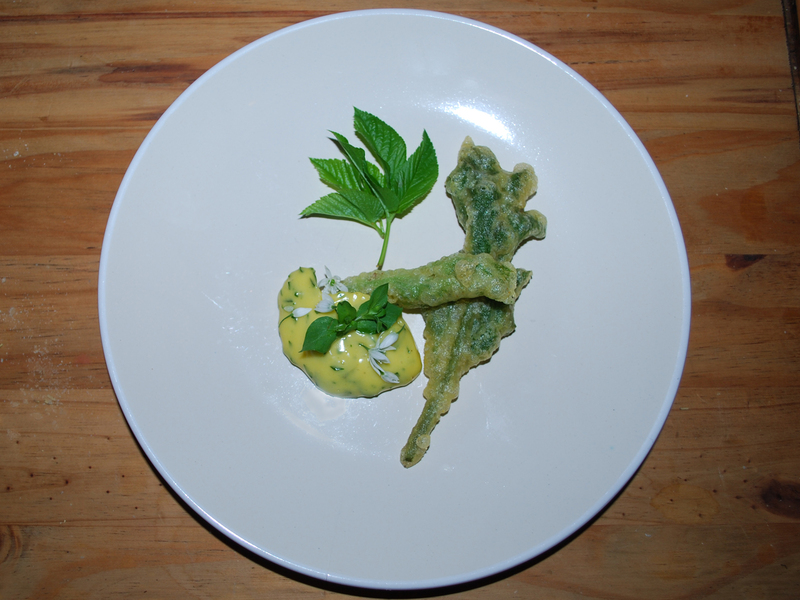 These simple battered Hogweed shoots are always a winner with the kids. Wash your Hogweed shoots, then dry them out as best you can and set on paper towel to remove any excess water. Make your tempura batter by mixing the flours together, if you’re adding any flavouring such as cumin, chilli or lemon zest add that now. Then add the cold sparkling water and whisk until lump free, be careful not to over-whisk. Make sure your oil is piping hot. Then dip your Hogweed shoots in the batter. Gently place the shoots in to your hot oil and allow to cook through or until the batter is golden and crispy. Drain well on tissue paper, salt and serve with a garlic or lemon mayo! Would it not be important to add some info here about making sure the hogweed is correctly identified? Hi Chris, as you can see below the comment box there is a related ingredients section, this has a link through to the Hogweed page on our hedgerow guide (click on the picture). We also have Giant Hogweed in our guide and an article on distinguishing between the two. 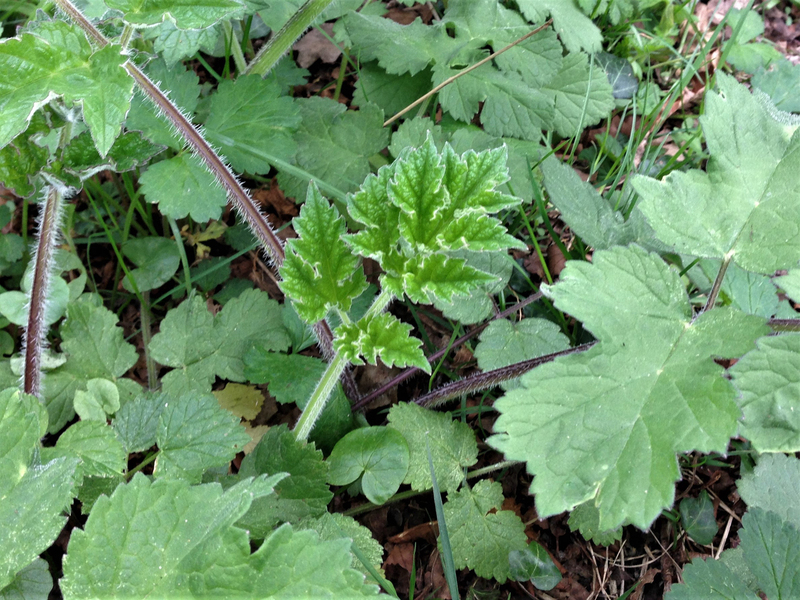 If you are struggling to ID Hogweed then these three pages are a good starting point.